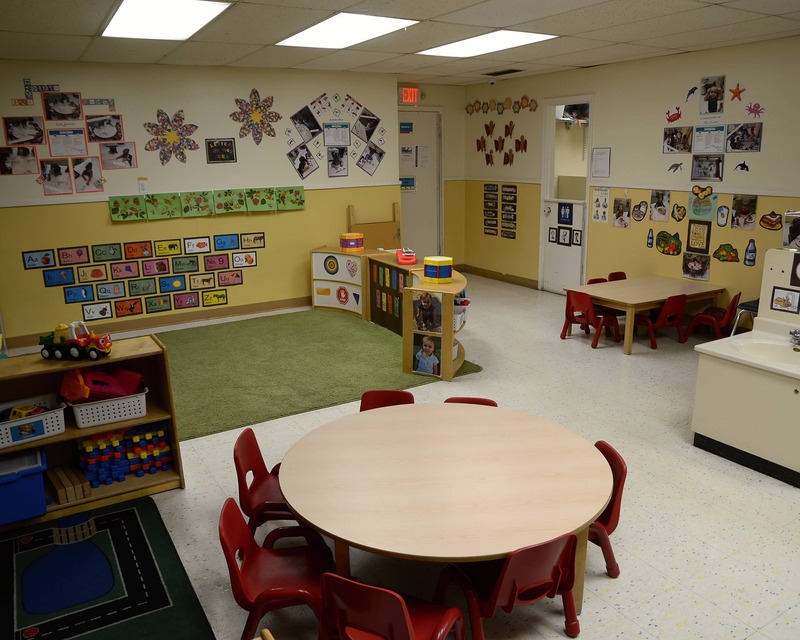 Welcome to our La Petite Academy educational daycare in St. Augustine, FL. My name is Amanda and I am the school director. 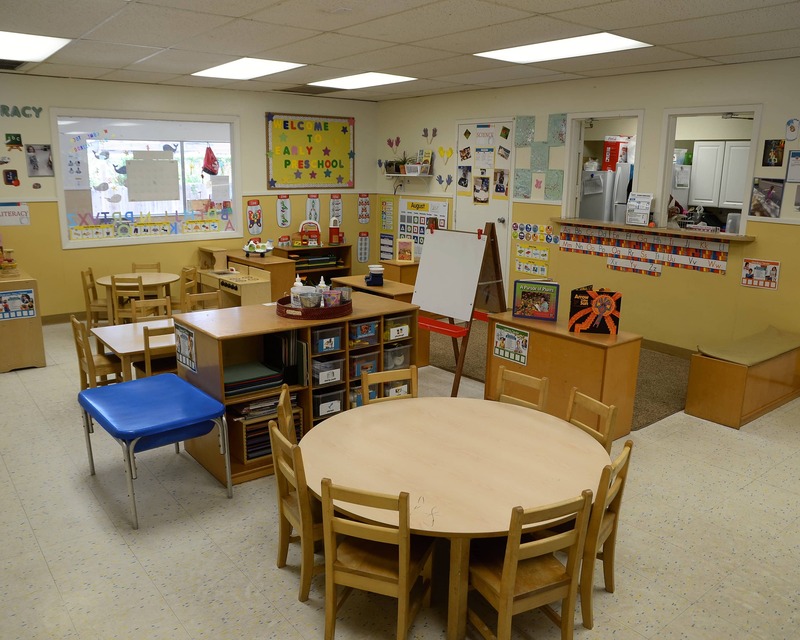 I have more than 10 years of experience working in the child care field. 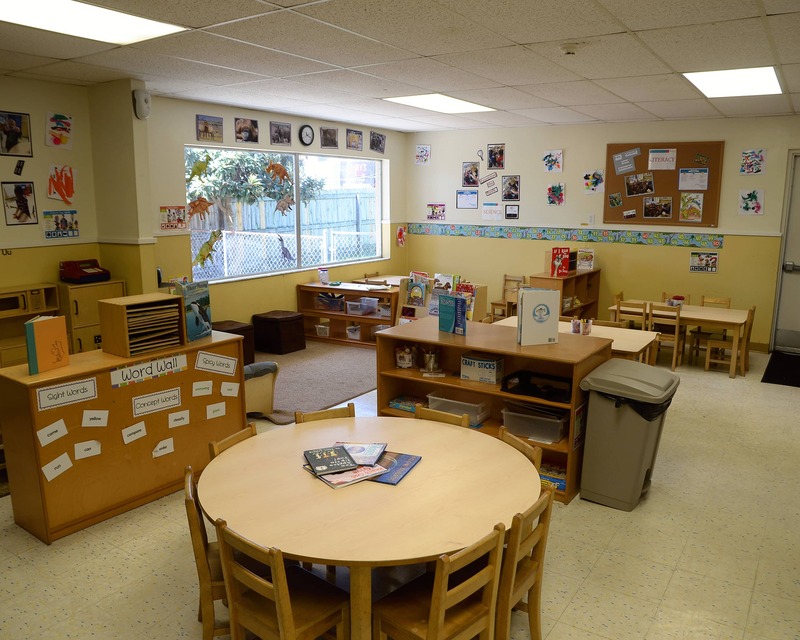 Our school provides care for children six weeks to 11 years old through our Infant Care, Preschool and other age-specific programs. 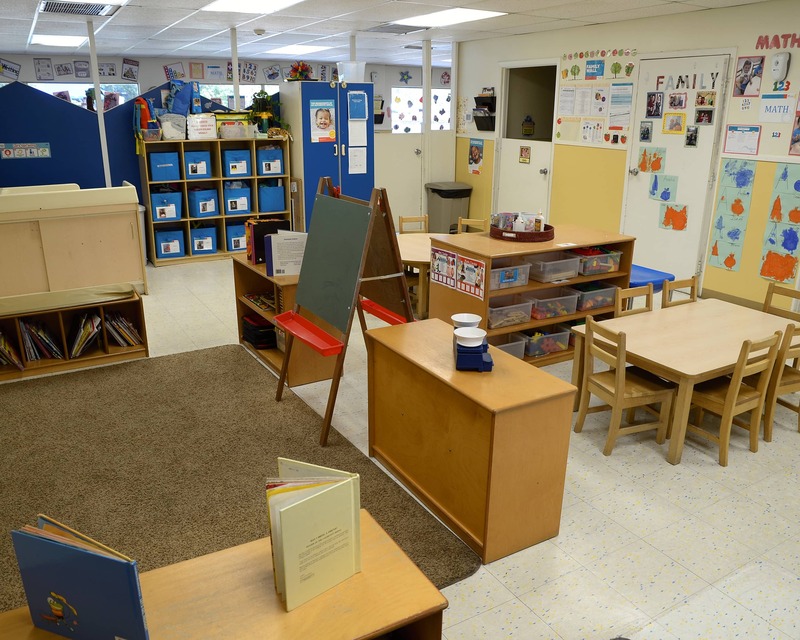 Each classroom is appropriate for its age level and has a curriculum geared towards the children's developmental needs. We are excited to offer new technology in our school-age classroom. These enhancements include iPads featuring apps to create art, music and videos, tripods for moviemaking, robots for coding and more! Our school has a welcoming, home-like feeling and an amazing staff that brings it all together. Teachers take part in training throughout the year to stay current in the field of early education. We enjoy hosting monthly family events so we are able to spend time together as a group. 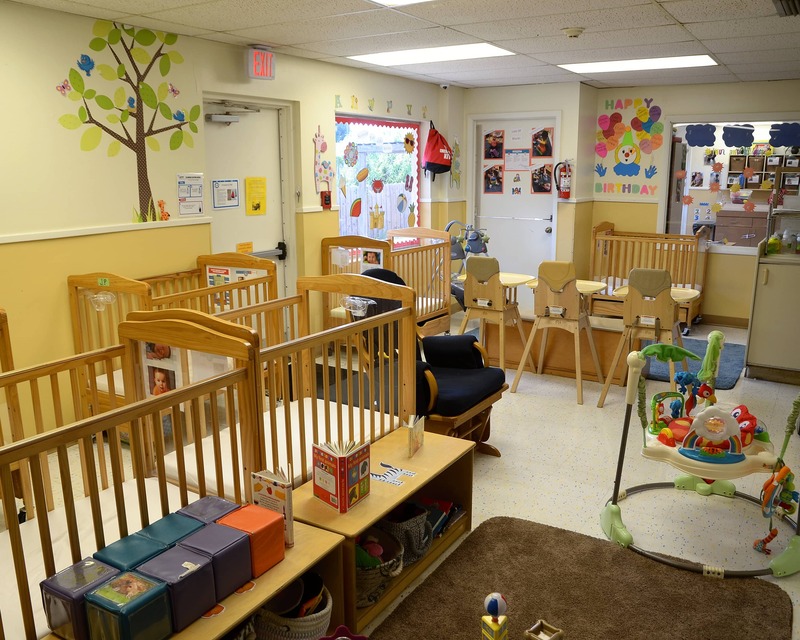 Our open door policy gives parents the freedom to visit their children and communicate openly with the staff. 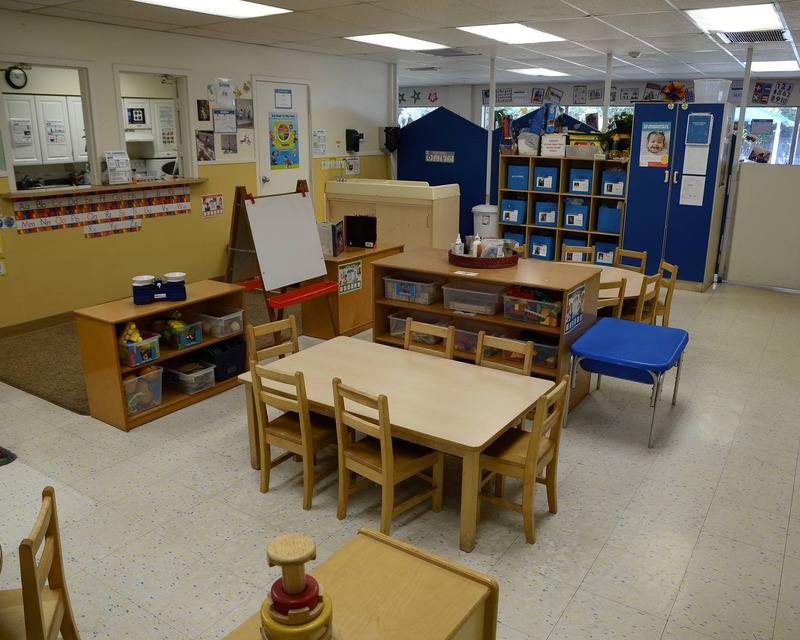 Please call or visit our La Petite Academy in St. Augustine, FL to schedule a tour and see for yourself what a wonderful place this is for children. I've always had a passion for working with children. After teaching various ages over the last 16 years, I made the decision to advance in my career. With my position as director, I'm excited to see our school strive for excellence and provide exceptional child care. Being able to make an impact on children's lives on a daily basis is a huge part of why I decided to work in child care. Nothing is more satisfying than seeing their faces when they learn something new. When I am not working, I enjoy going to the beach and shopping.